Our hair and home share the same goal. 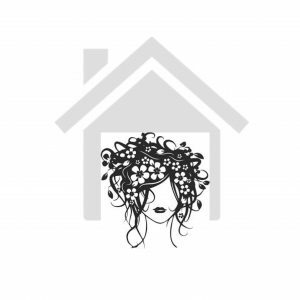 For most of us, we want to be living in the home that is designed perfectly to suit our needs and have our hair look good everyday. Simple!